Dietary Sources: Fish, cow milk, carrots, rice, potatoes, etc. . .
Phosphatidylserineis a phospholipid found in food and plants that is essential for neural processes including neurotransmission, brain cell maintenance that reduces neuroinflammation, and neurochemical regulation. 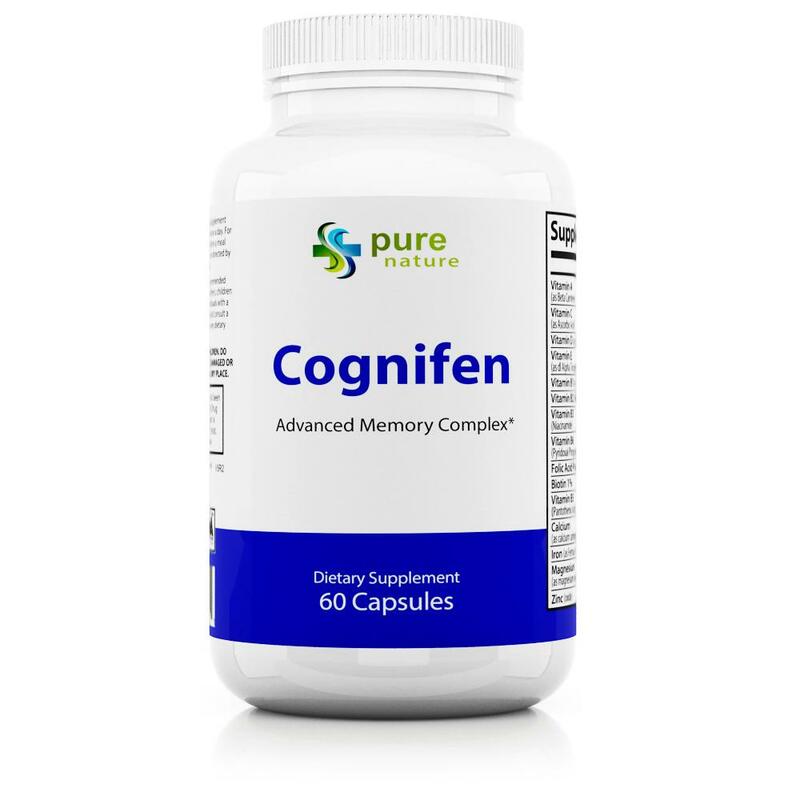 Studies demonstrate the benefits of this compound to improving memory and mood, thus its potential for addressing Alzheimer's disease and depression. Although the human body is capable of producing phosphatidylserine, there is plenty of it in our diet. This compound can be sourced in common food such as fish, cow milk, carrots, rice, and potatoes. When the body's phosphatidylserine requirement cannot be met with food, it is available as a supplement [Bazinet and Laye 2014; Glade and Smith 2015]. Bazinet, R.P., and Layé, S. (2014). Polyunsaturated fatty acids and their metabolites in brain function and disease. Nat Rev Neurosci. 15(12):771-85. doi: 10.1038/nrn3820. Epub 2014 Nov 12. Glade, M.J. and Smith, K. (2015). 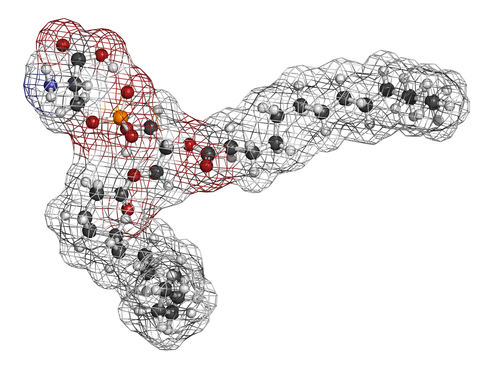 Phosphatidylserine and the human brain. Nutrition 31(6):781-6. doi: 10.1016/j.nut.2014.10.014. Epub 2014 Nov 4. McDaniel, M.A., Maier, S.F., and Einstein, G.O. (2003). "Brain-specific" nutrients: a memory cure? Nutrition. 2003 Nov-Dec;19(11-12):957-75. Zohar, D.N., and Shoenfeld, Y. (2018). Antibody targeting of phosphatidylserine for detection and immunotherapy of cancer. Immunotargets Ther 22;7:51-53. doi: 10.2147/ITT.S169383. eCollection 2018.